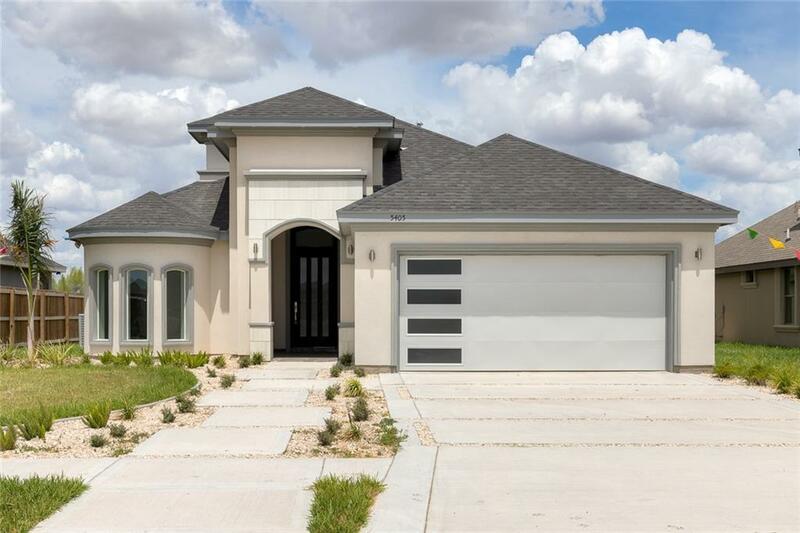 IMMACULATE NEW CONSTRUCTION HOME IN NORTH EDINBURG! 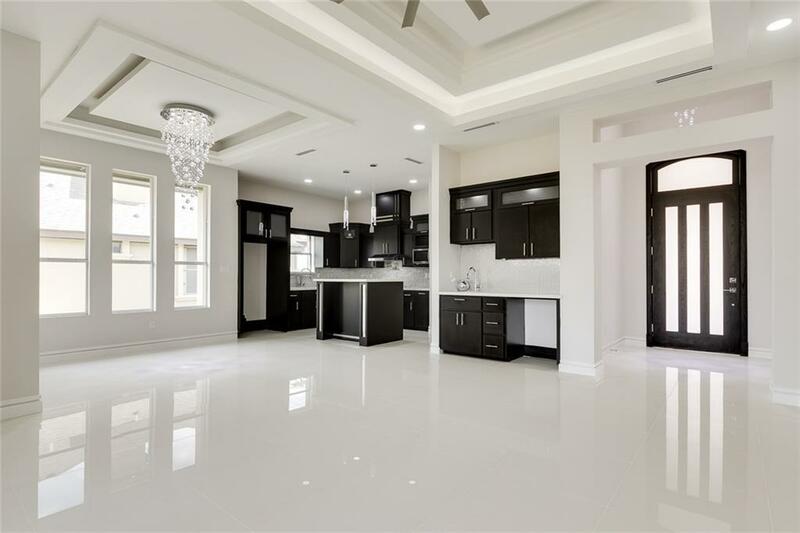 GORGEOUS MODERN OPEN CONCEPT LAYOUT WITH ELEGANT CHANDELIERS IN LIVING AND DINING. RECESS LIGHTING THROUGHOUT FOR YOUR CHOICE OF NATURAL LIGHT OR SOOTHING INTERIOR LIGHT. LARGE BEDROOMS WITH DECORATVIE HIGH CEILINGS. 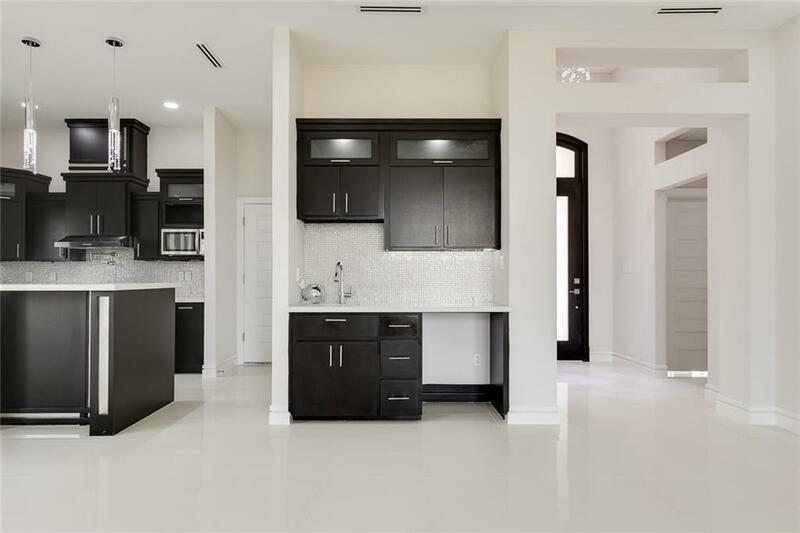 MASTER WITH BEAUTIFUL BATHROOM COMPLETE WITH DOUBLE VANITY AND SEPARATE SHOWER. SIZABLE BACKYARD PERFECT TO PLACE POOL OR GAZEBO. CALL TO VIEW TODAY!